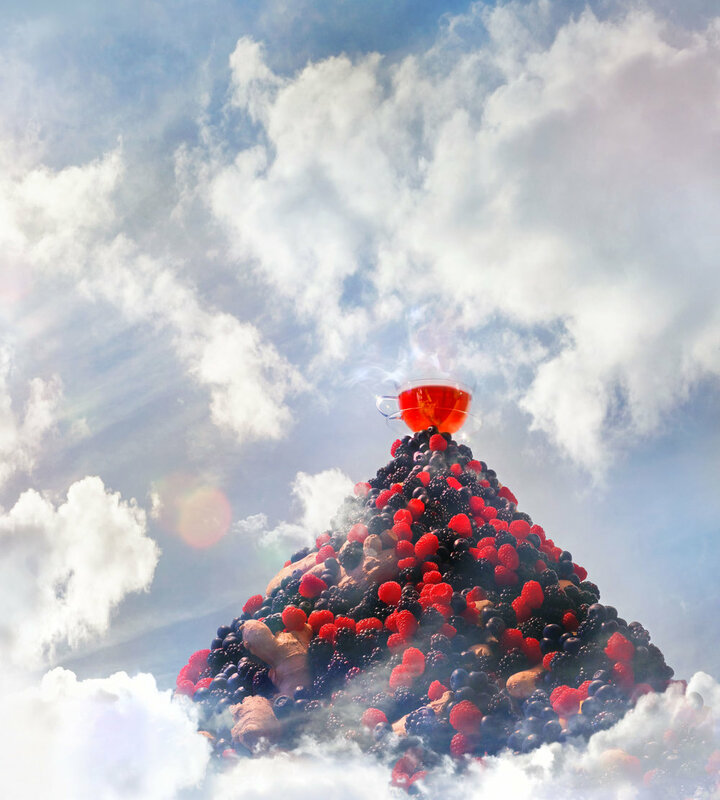 You may not have heard of Tea Rex until now but this fresh fruit and root tea company is making waves in the hot drinks category. We caught up with its enigmatic founder Andrew Walker to tell us more about his ambitions to innovate the way we enjoy tea. 1. 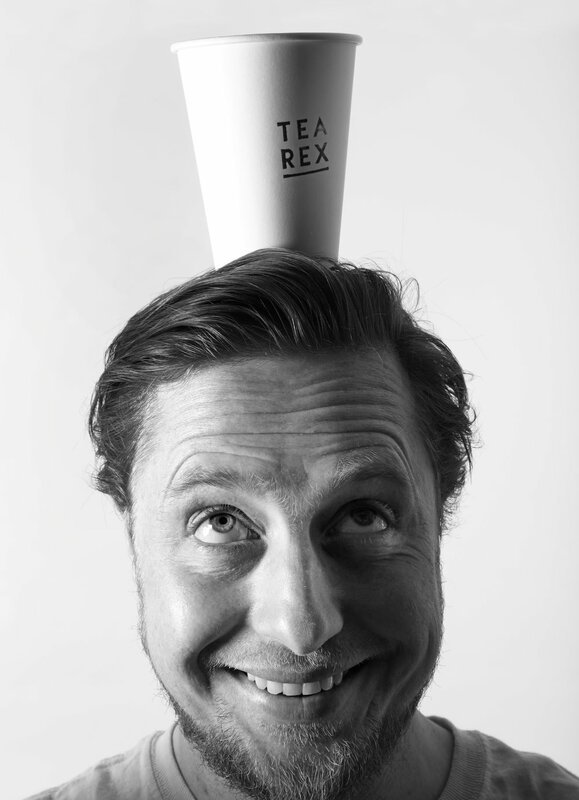 What's the biggest lesson you've learnt from starting up Tea Rex? If you don’t know the answer find someone who does… fast. It’s amazing how a 15 minute phone call can save 15 days of running around the houses. 2. What's the one piece of business advice you wish you'd been given? I’m in the thick of it so only time will tell, but from past experiences which have failed, think big from day one… don’t just think within your limits. 3. Was there ever a point when you wanted to give up? Not yet – I had a stable income and a ‘good’ career in creative agencies but was not satisfied as I never had any ownership. So when I started my own venture, as cliched as it sounds, I have tried to make the most of the tough days because at least I own the outcome. 4. What's been the biggest milestone for the business so far? We’re a young business boldly creating a new category, so our key achievement has been the speed of progress, gaining the backing of 2 world-class manufacturers to take the concept to listing in 9 months. We won a place at the BBC Good Food Show where over 4.5k people told us TEA REX rocked. Since launching our concept in August 2016 we have been shortlisted for Best New Brand at the World Food Innovations Awards in March 2017 and won a Great Taste award too. 5. Who is your inspiration? It sounds cliched but it’s the people around the product who have backed it without question. There is also a ‘penny-drop-moment’ when people taste the product and love it. That is a driving force. 6. What keeps you motivated? Creating a new category of hot drinks. 7. What business or brand do you look up to?